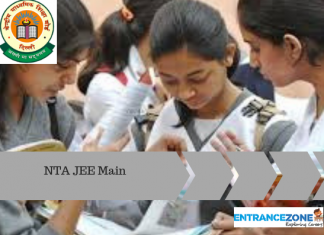 NTA JEE Main 2019 Slot Booking (Date and Shift) is important for students as JEE Main 2019 is conducted in two shifts and 8 sittings. As per new changes, JEE Main will be conducted twice in a year ( January & April Session). The JEE Main exam will be conducted in 8 sittings and candidates are required to book the shift. As per announcement Paper 1 for Engineering Admission will be conducted in Two shift timings (9:30 – 12:30 and 2:30 – 5:30) and Paper 2 for Architecture Admission will be conducted in 1 shift only. Check the Official Advertisement image uploaded below to know the allotment of Centre, Date and Shift and be ready for JEE Main 2019 Automatic slot booking by computer software, There is NO SLOT BOOKING by Students. Latest Update: JEE Mains 2019 Online April Application Form has been started by NTA on 08 February 2019. JEE Main January 2019 results declared, Click here for JEE Main Result. 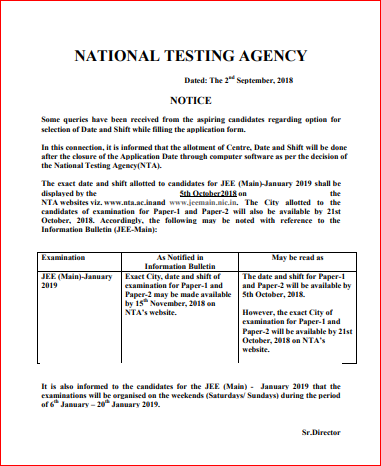 Exam Date and Shift: In this connection, National Testing Agency(NTA) published that the allotment of Centre, Date and Shift will be done by computer software after the closure of the Application Date. 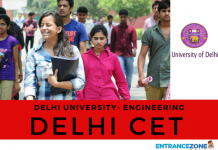 How to Find JEE Main Exam City, Dates & Shift? 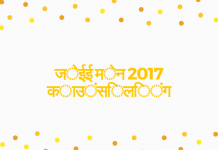 How to Book a slot for NTA JEE Main 2019? The photograph uploaded by the candidates without Name and Date are accepted. 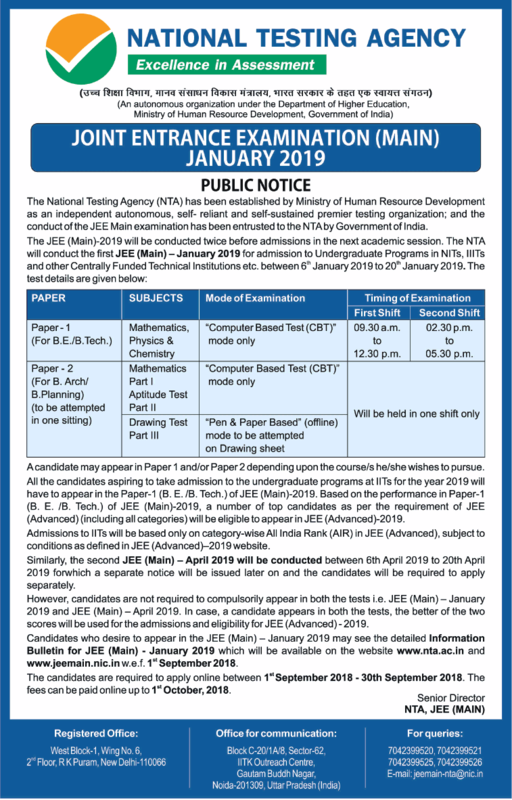 Following details are required to view the updates regarding NTA JEE Main 2019 January Exam Date, Shift & City. JEE Main 2019 will be conducted Online by the National Testing Agency. The JEE Main 2019 application form for the first session January 2019 is closed now. The Application Form for JEE Main April Session will be available from 8th February 2019. Paper 1 will be for engineering aspirants (B.E/ B. Tech) which will consist of questions from Mathematics, physics and chemistry. Paper 1 will be conducted in online mode only. The schedule for paper 1 will be from 9:30 AM to 12:30 PM and 2:30 PM to 5:30 PM. Paper 2 will be for Architecture aspirants (B. Arch and B. Planning) which will have questions from Mathematics, Aptitude test and Drawing test. The Mathematics (part I) and Aptitude Test (Part 2) will be taken in online mode, whereas, drawing test (part III) will be conducted in pen and paper-based mode. Paper 2 will be organized in only 1 shift. Candidates can book a slot while filling up the application form that will be available on the official website of the National Testing Agency. NTA has opted “first come, first serve” policy for allotment of slot JEE main 2019 exam. 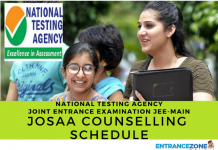 The national testing agency will responsible for slot booking process of JEE Main exam. The candidate can choose a slot for the exam after paying the application fee. JEE Main will be conducted in online mode from 6 January 2019 to 20 January 2019. There will be 8 Sitting from which the applicant can choose one sitting as per his/her comfort. The Slot Booking for NTA JEE Main 2019 will be opened as soon as the Application forms are released. If the candidate will sit in more than one exam slot, then his/ her candidature will cancel automatically. Once, the candidate booked a slot, then he/she will not be able to change the slot or timing. The National Testing Agency Released the JEE MAIN EXAM DATES & SHIFT for the applicants. The applicants need to put their “Application Number” to check their Exam Date and Shift Alloted by NTA. Go to the official website of National testing agency www.nta.ac.in or www.jeemain.nic.in. After that, click on “click here” link. Now, Fill the application form. Then click on “click here to go home”. After that click on “Select Date for Paper 1”. Now candidate has to Select exam date and time. Finally, Take a print out of the application form. The JEE Main is one of the most challenging and prestigious examinations in India for those candidates who are looking for admission in undergraduate courses like B. Tech, B. Plan/B. Arch. The NTA JEE Main 2019 January session Slot Booking is going to begin soon and the applicant must make sure to book a slot for the first exam as soon as the application form is available on the 1 September 2018.